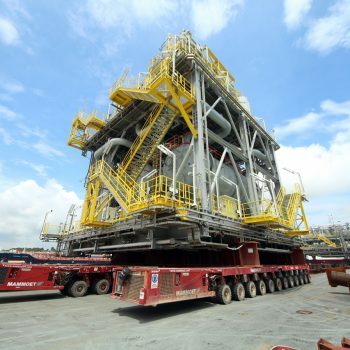 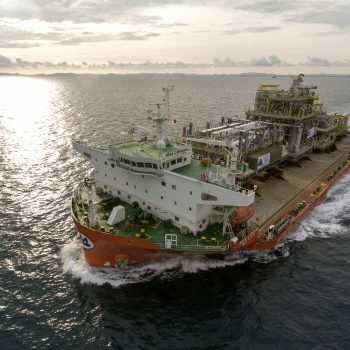 Baggio has been awarded by a Brazilian EPC to transport 8 Topside Modules destined to the shipyard who was building the P75 and P77 FPSO's. 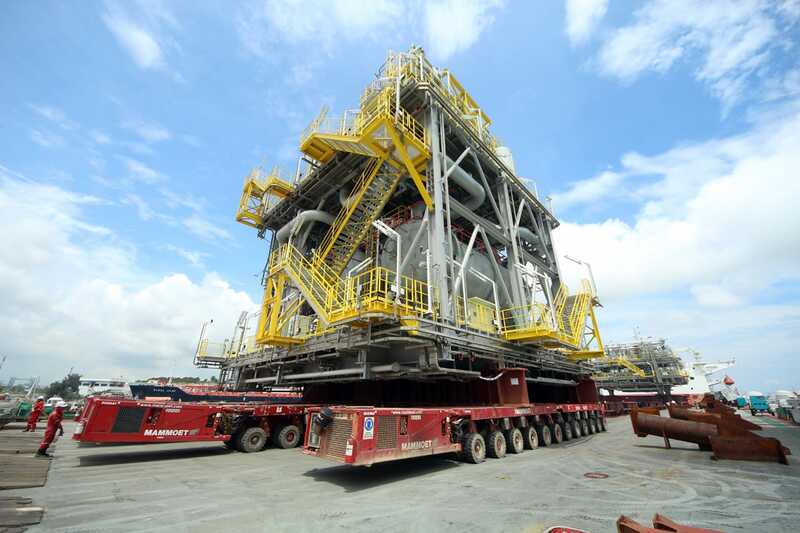 These Floating Producting Storage Offloading units will be employed in the Buzios Field, in the Pre-Salt Layer of Brazil. 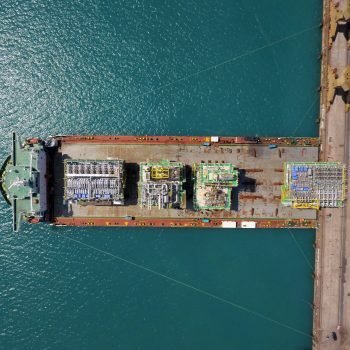 - Coordination of the Lift-Off (receiving shipyard's 3.000 MTon floating crane). 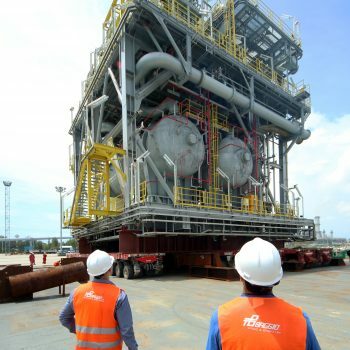 We competed against highly qualified bidders all over the world and executed the project in just 6 months, from signing of the contract up to delivery of the last module. 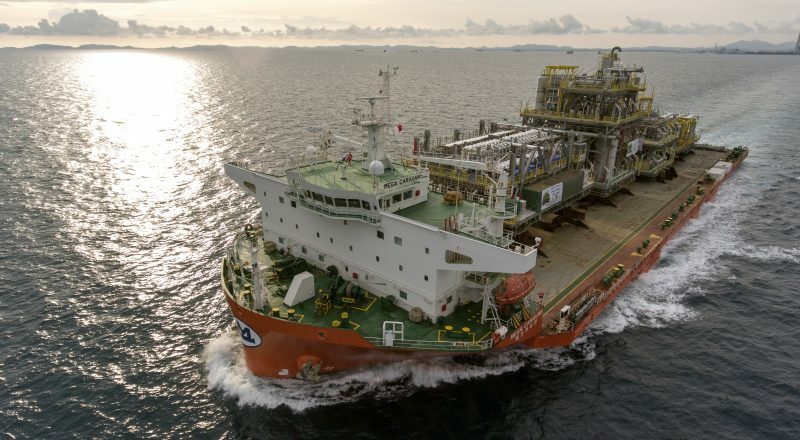 2 consecutive voyages of the MV Mega Caravan were performed by our company.